We have known that nowadays, the trend of finding the investors and then launching a product is gone. Rather than that, people first launch the product, demo it to the public and then find the potential investors. This is known as crowdfunding and it is growing in numbers nowadays. Some of the websites which provide crowdfunding are the likes of IndieGoGo and Kickstarter. Talking about Kickstarter, we have known that many famous products currently available for sale have been launched on this platform and have been successfully crowdfunded. Also, many new products are launched on Kickstarter every day and put up for crowdfunding. However, it is not that every product available on Kickstarter are successfully crowdfunded. Some of the products fail to reach their crowdfunding goal whereas some products fail to be produced even after achieving their goal. For the potential ‘backers’, Kickstarter provides the facility of all or nothing which means that if the product fails to reach the goal then the money is returned to the backers. The money is taken once the goal along with the due date has been reached. Now, there is one such product which has come to our notice on Kickstarter named as RUNVI. 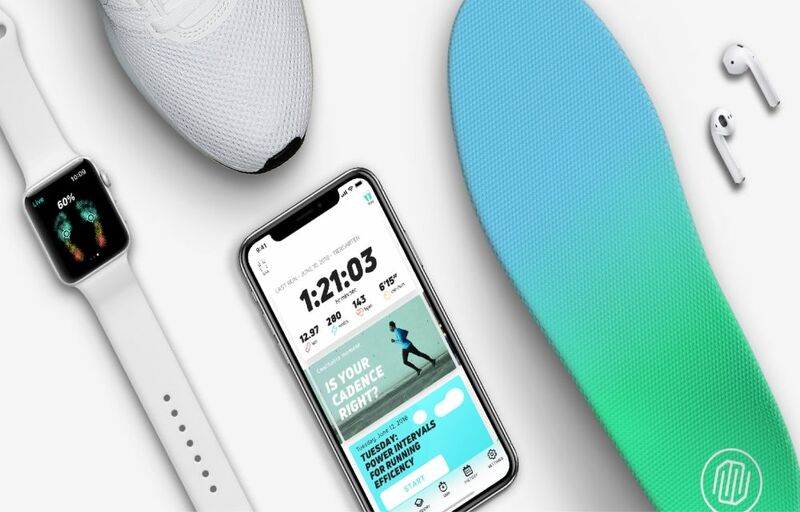 This is a smart insole project which can be paired with Apple Watch and iPhones to track the activity. This insole has been placed inside our shoes while running or jogging so that the activity can be tracked and a report can be formed for our fitness and our running habits. Also, this insole is pressure sensitive, water resistant and has Bluetooth connectivity as well. Talking about its goal, the company had set a target of $58,739 but the product has already been crowdfunded to $1,03,658 which is almost double the goal set by the company. There are currently 700+ backers of this project and still, 4 days are left for this crowdfunding so if you are planning to get the product in the first round then make sure to head over to the Kickstarter page of this product linked from here and become a backer.